Wilde Toyota Bikes to Raise Funds for Performing Arts! 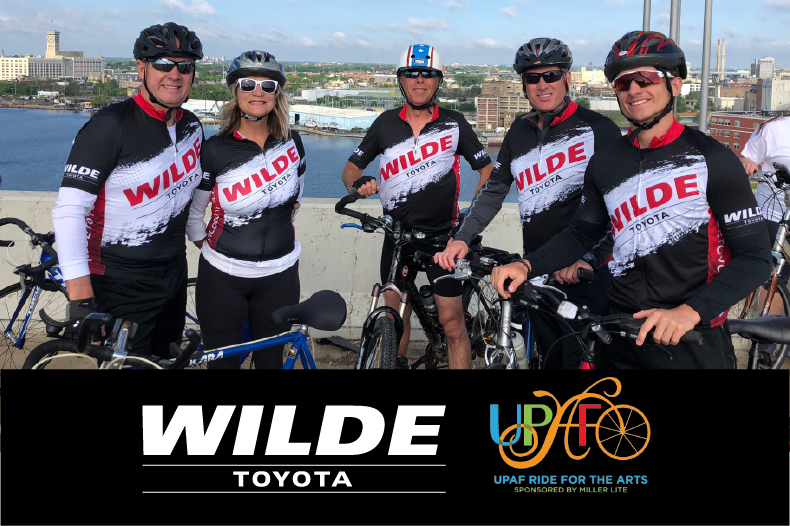 On June 3, the Wilde Toyota team joined thousands of bike riders for United Performing Art Fund’sRide For The Arts, Sponsored by Miller Lite. The mission of UPAF is comprised of eliciting critical funds to ensure entertainment excellence, advocating the significance of the performing arts as a regional asset and dutifully sustaining the generous donations received. UPAF provides support to 14 of Southeastern Wisconsin’s most prominent performing arts groups, including: First Stage, Florentine Opera Company, Milwaukee Ballet, Milwaukee Repertory Theater, Milwaukee Symphony Orchestra and Skylight Music Theatre. As the region’s largest arts fundraising group, UPAF provides tools and resources that allow local performing arts groups to focus on delivering a quality arts education. At this year’s Ride For The Arts, Wilde Toyota was represented by 10 bike riders, about half of our team completed the 25-mile “Own the Hoan” Route over the Milwaukee Hoan Bridge, while the other half finished the 45-mile “Touring” Route. The event also had shorter routes including a 5-mile and 12-mile route, while the longest route was a full 70 miles! We are so proud of every team member who rode for such an amazing cause, and are always looking for ways to contribute to our community! 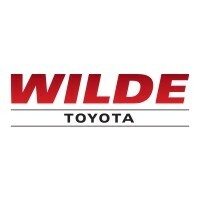 For more Toyota News, Follow Wilde Toyota on Twitter or Like us on Facebook. 0 comment(s) so far on Wilde Toyota Bikes to Raise Funds for Performing Arts!